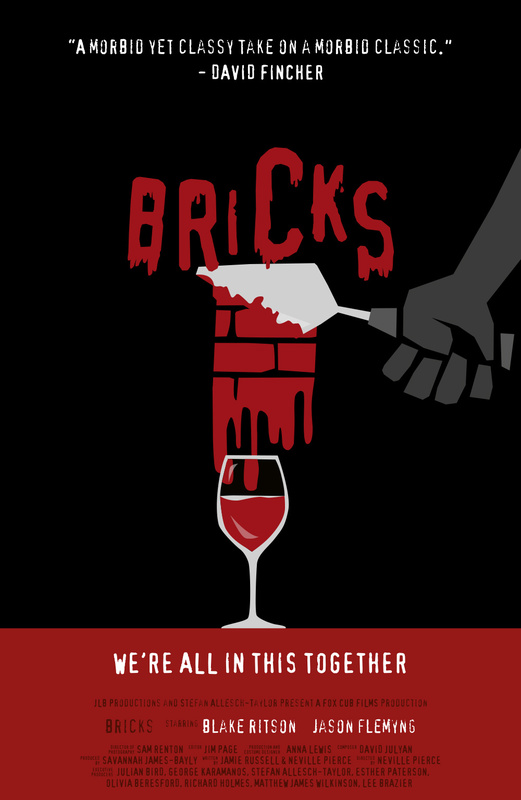 A quirky & romantic horror short set in London, directed by Melissa-Kelly Franklin. Cover for issue #2 of Revus & Corrigés magazine, on the topic of World War I and its connection with cinema. Poster for a short animated film by Alen Vukovic. 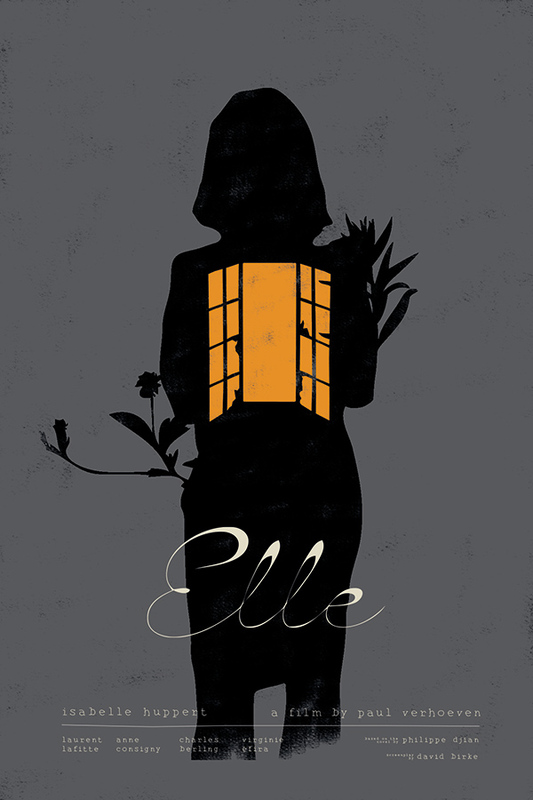 Collector's edition poster for a movie by Park Chan-wook. Poster for a short film by Alex Mendez Giner. Poster for a Croatian short film by Hana Jusic (fan art). Poster for a movie by Paul Verhoeven (fan art). Poster for a movie by René Clément (fan art). Poster for a movie about Chet Baker by Robert Budreau (fan art). Poster for a short film by Neville Pierce. This one has a very simple feel, almost a twisted children's book feel. 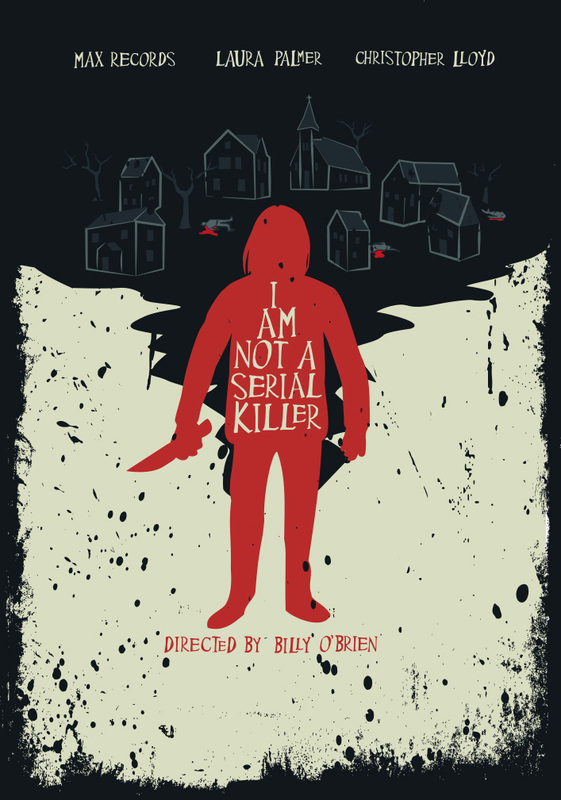 At first I wondered about it being too on the nose—a red figure holding a knife looking at a series of bodies in the town... [...] But no, because the title, cleverly positioned on the figure is at odds with that—I am not a serial killer. It's a contradiction and that makes you think. Overall it's a brilliant and deceptively simple solution. 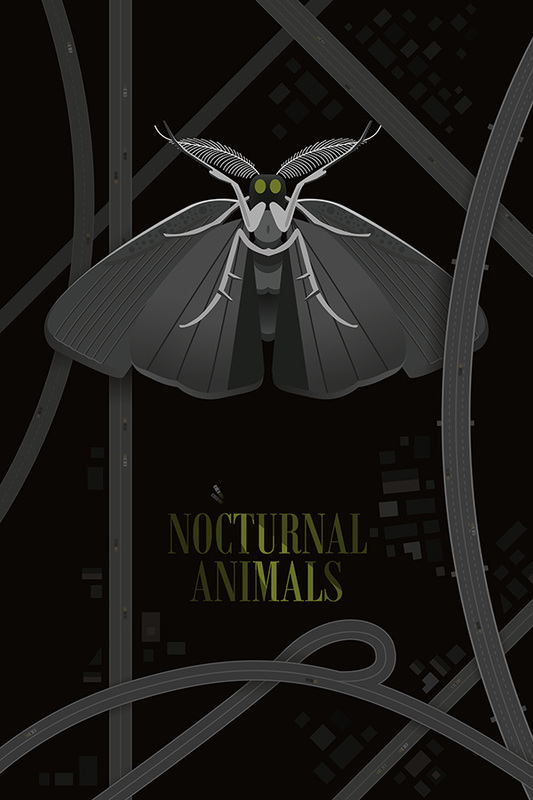 In December 2016, Focus Features and MoviePilot asked 14 poster artists around the world to interpret the movie Nocturnal Animals by Tom Ford. This was my entry (see all of them here). Poster for a movie by Justin Kurzel (fan art). Poster for a movie by Duncan Jones (fan art). Poster for a movie by Oliver Stone (fan art). 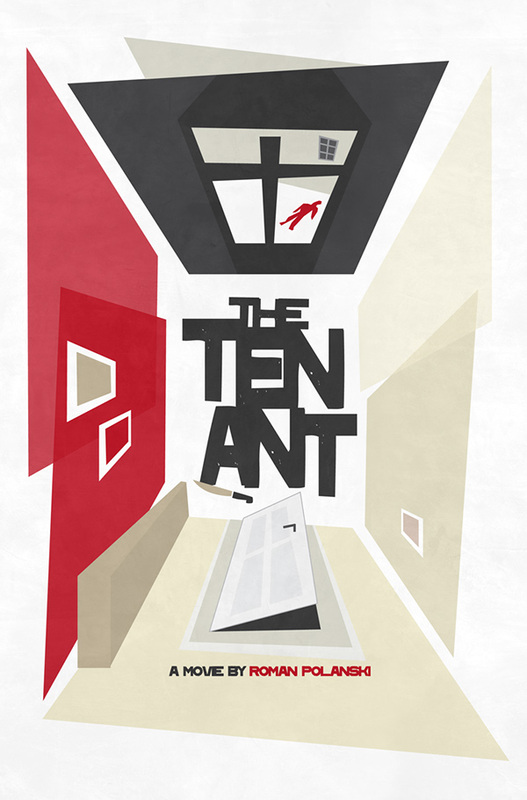 Poster for a movie by Damien Chazelle (fan art). A poster for The Imitation Game by Morten Tyldum. A winning entry to the PosterSpy's contest. My entry to the PosterSpy's contest. Poster for a movie by Vittorio De Sica, a classic of italian neorealism (fan art). Poster for a movie by Sam Mendez (fan art). Poster for a movie by Roman Polanski (fan art). Poster for a movie by Tran Anh Hung, based on Haruki Murakami's novel of the same name (fan art).